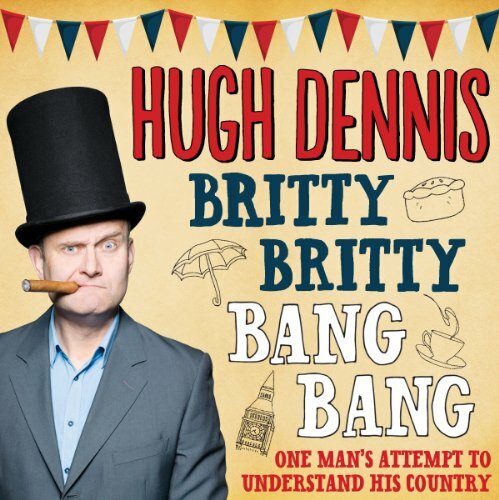 Showing results by author "Hugh Dennis"
Steve Punt and Hugh Dennis present six episodes of topical stand-up comedy, sketches and songs with the help of Mitch Benn, Jon Holmes, Laura Shavin and special guests. 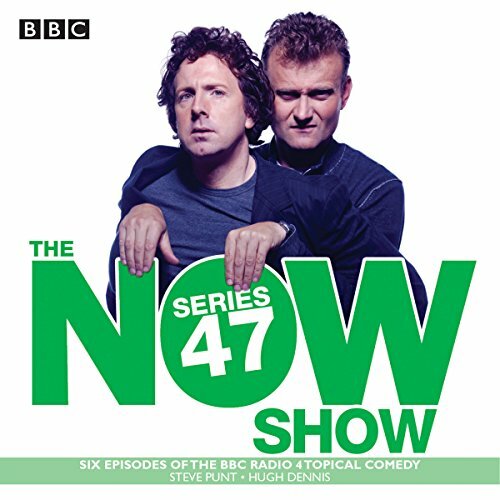 Steve Punt and Hugh Dennis present six episodes of topical stand-up comedy, sketches and songs with the help of Mitch Benn, Jon Holmes, Laura Shavin and special guests. 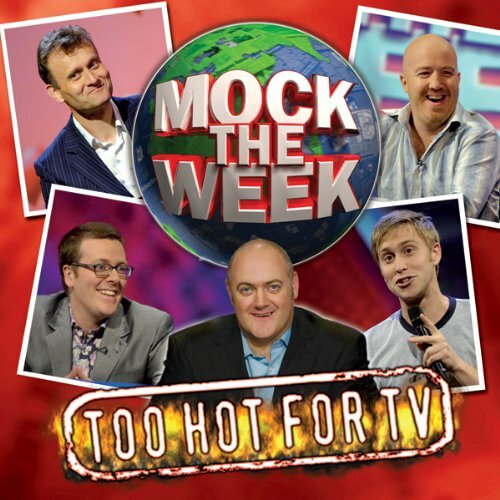 First broadcast on BBC Radio 4 in January and February 2015. 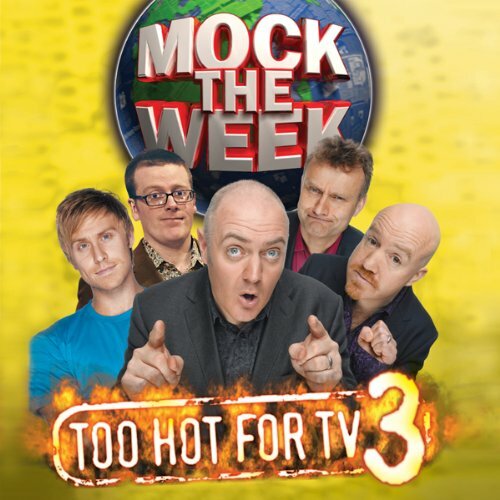 Six more episodes of the topical comedy show that takes a satirical look at the news, presented by Steve Punt and Hugh Dennis. 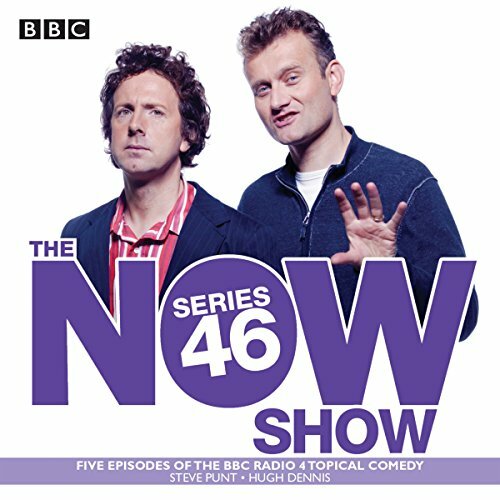 An entertaining blend of stand-up, sketches and songs, The Now Show sees presenters Steve Punt and Hugh Dennis joined by a host of special guests for a comic romp through the latest news, events and issues. 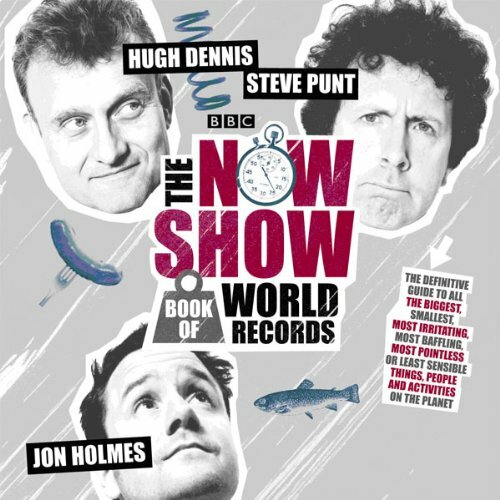 THE NOW SHOW BOOK OF WORLD RECORDS boldly tackles all the superlatives that other books of world records avoid. It does this by means of making stuff up and scrupulously avoiding too much research, insight, or fact. Unless the fact is funnier. And legal to mention. 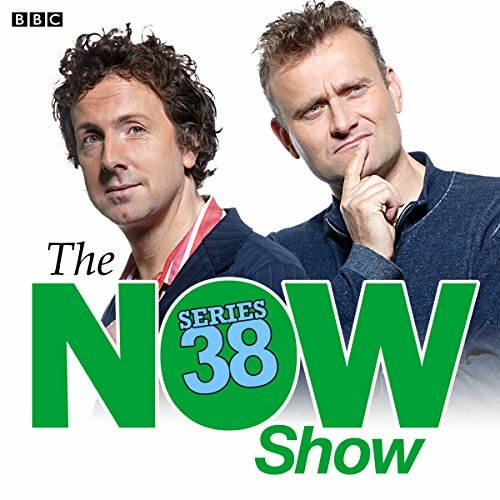 The download will contain extracts from the selected by the team themselves.